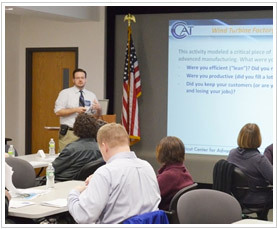 In April 2013, 18 guidance and career counselors representing every high school in Bristol, Burlington, Plainville, Plymouth, Southington and Wolcott attended a workshop at the Connecticut Center for Advanced Technology (CCAT) in East Hartford funded by the Main Street Community Foundation. 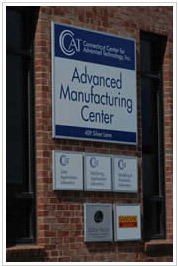 The all-day workshop focused on STEM (science, technology, engineering and math) and manufacturing related careers and education in Connecticut. This professional development opportunity was made possible through the Foundation’s Money in Motion initiative, a new community leadership approach undertaken by the Foundation’s Board of Directors to identify community issues and develop collaborative solutions. The Money in Motion committee first convened superintendents and other school representatives from all local school districts as well as guidance and career counselors to discuss current programs and future opportunities. The committee has also convened business owners and professional associations to grasp their needs and current initiatives in the area of technical-based education. All groups were in agreement that students have not been as exposed to careers in manufacturing and other technical fields as they could be, and overall feedback regarding this initiative has been extremely positive. To specifically address the perception of manufacturing careers, and the education needed to be successful in one, Main Street Community Foundation funded the CCAT-led workshop for area guidance and career counselors so they could bring pivotal information on careers and education back to their students and school districts. 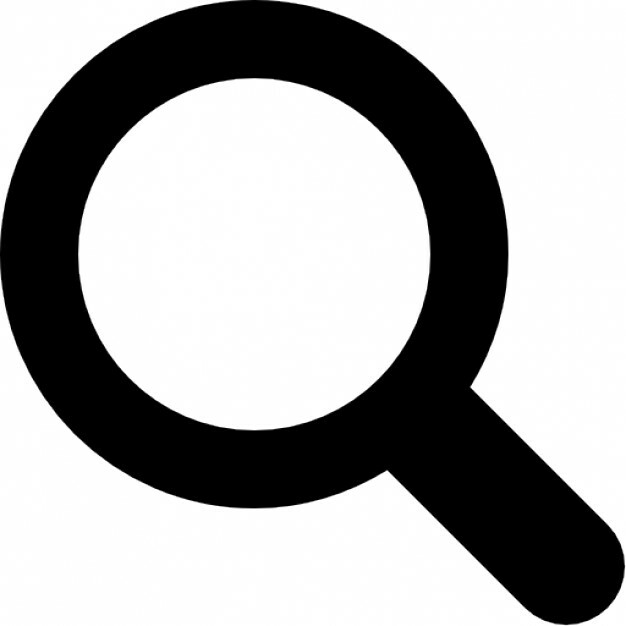 The pre- and post-workshop evaluation survey results were astounding; they showed that the guidance and career counselors did take many things away from the course in terms of STEM related careers. “This was an incredibly valuable experience. Knowing there is such a demand in the manufacturing industry, and there is such a clear and available pathway into it is a real eye opener,” stated Larry Hochman, Career Counselor at Bristol Eastern High School. If you would like to make a positive difference in the community and support Main Street Community Foundation’s community leadership initiatives, contact the Community Foundation to learn how.